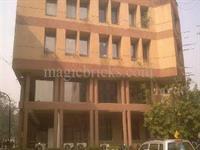 Commercial Office Spaces are Available for Rent in Vasant Kunj, having area between 1,500 to 75,000 Sq. Ft with Fully Ac's and 100% Power Back-up. 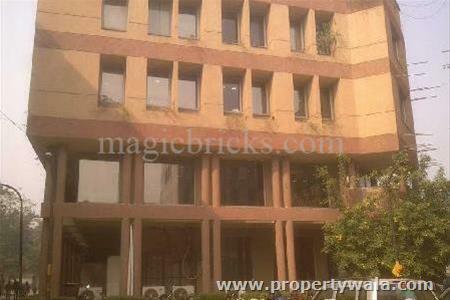 Only 15-20 minutes drive from Airport and Central Delhi.